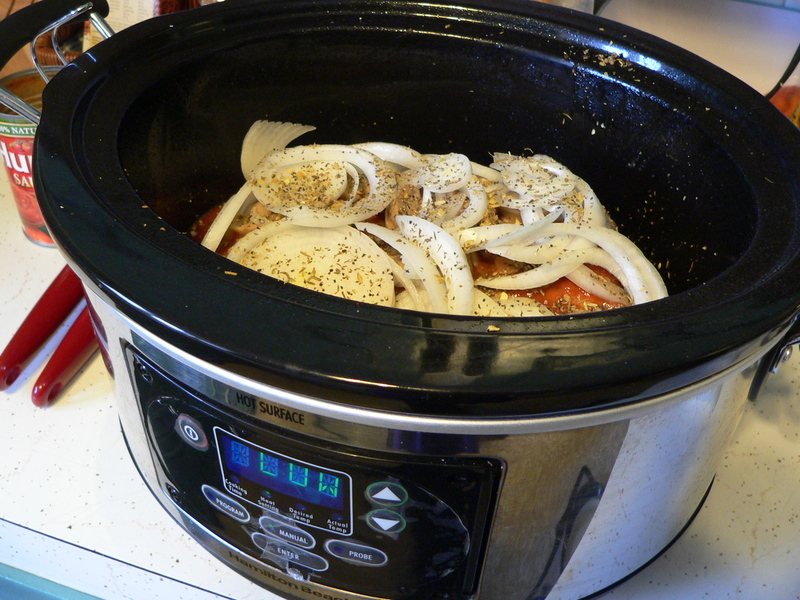 My Slow Cooker needs to come out of the closet more often! Woohoo! Adrian’s is Blogging! This “Blog” has been a long time in the making. It actually started out as a way that we could present our recipes in an organized and easily accessible way to our clients…but of course, as with any new adventure…it will grow and change as we go along. Adrians is a destination Boutique located in the most unlikely of places…On Main Street in the town of Buhler (population 1200) in the middle of Kansas, USA. We are celebrating our 28th year in business in 2011 and have grown and changed greatly over the years! We like to say that we are in the people business, because our clients are the most important asset that we have…And we offer beautiful clothing, sparkling jewelry, meaningful gifts, delicious gourmet foods & an incredible selection of holiday items, along with games, puzzles & toys for children through adults! We are blessed with the best clients in the Midwest (really! ), a talented, friendly and committed staff, and an incredible variety of products that we truly do believe in. We shop very hard to provide unique products at great prices for our clients, along with exceptional customer service, and our clients respond by making the trip to Buhler to happily “Shop Til They Drop”! We love to look out the window and see cars lining both sides of Main Street and know that we are having a part of keeping a small rural community alive and thriving.